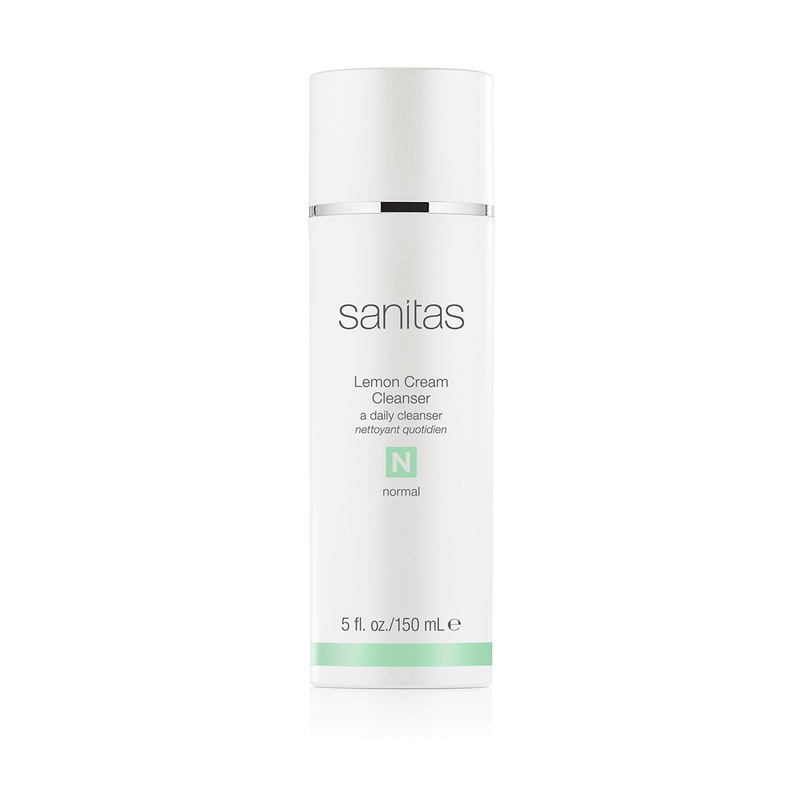 Glycolic Citrus Cleanser is an active cleanser formulated with Glycolic Acid to stimulate and exfoliate the skin. 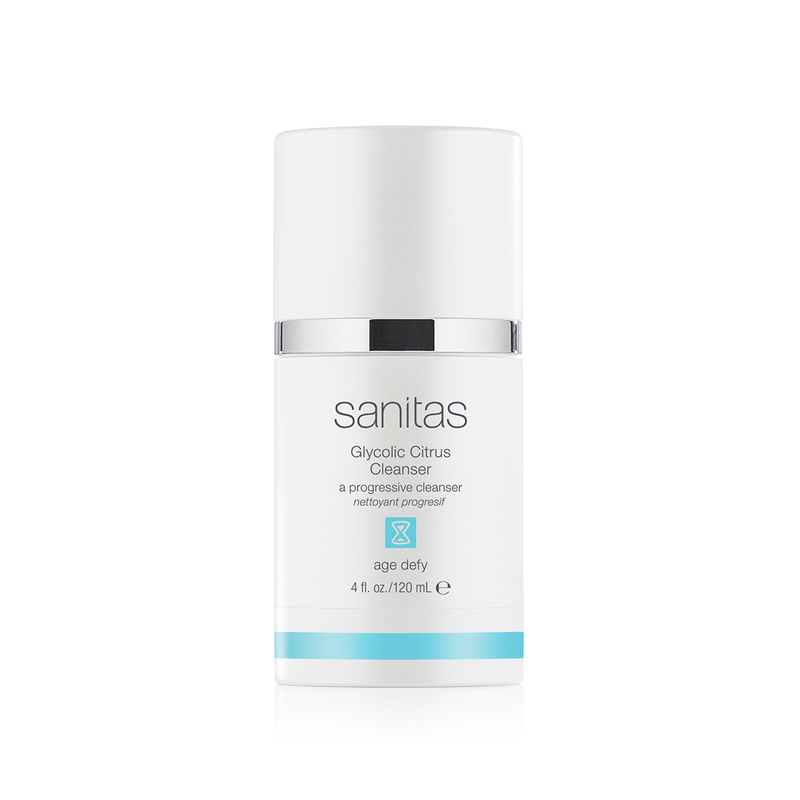 Glycolic Citrus Cleanser is an active cleanser formulated with Alpha Hydroxy Acids to stimulate and exfoliate the skin. Premium fruit acids and natural extracts help firm and retexturize skin to promote a healthy, glowing complexion.Alpha Hydroxy Acid stimulates skin, Biosacharrides provide anti-aging benefits. Exfoliates, removes impurities, oil, and makeup. Produces even tone, firmer skin, and smoother texture.